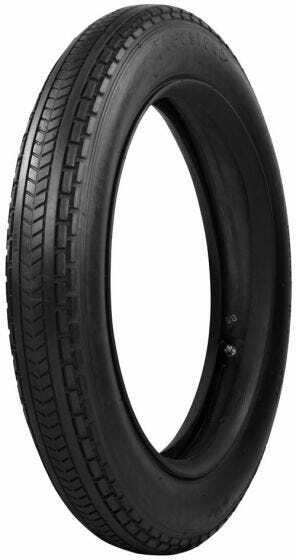 Coker Tire Company specializes in unique and hard-to-find antique motorcycle tires and tubes, including the unique Firestone 385x20 Chevron tread clincher antique motorcycle tire. The classic Chevron tread pattern is a perfect fit for antique motorcycles. 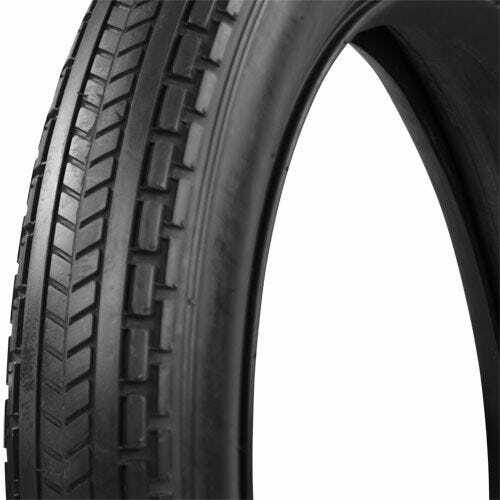 Coker Tire Company is the world's leading supplier of Firestone replica motorcycle tires for antique motorcycles. 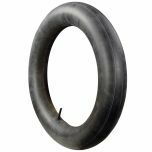 The Firestone 385x20 Chevron tread clincher antique motorcycle tire has an overall diameter of 28.43 inches and a section width of approximately 4.37 inches. Please note that dimensions listed tread width, section width and overall diameter are non-scientific and based on an inflated tire, mounted on a wheel. Dimensions may vary due to rim width and inflation pressure.